One of the largest global online bitcoin wallets and merchant processing platforms, Coinbase, announced on May 6th on its blog the acquisition of Kippt and Inc. The content sharing and storing platforms are headed by Jori Lallo and Karri Saarinen. 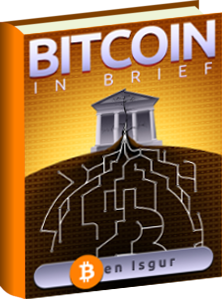 Coinbase stated that they knew the founders of Kippt and Inc for quite some time. The two have already worked together on some projects in the past. For example, Saarinen did a lot of work on Coinbase’s branding and visual look while has Lallo worked on a Coinbase app gallery. Coinbase said on its blog. According to its website, Kippt is a tool to save links, articles, images, videos and more to your personal library. The Kippt team recently expanded the project with Inc, a tool that helps companies to easily share links, notes, files and have discussions inside your team or company, like a better mailing list. Many third-party apps use the Kippt API. Kippt was originally a consumer tool but later shifted to being more of a platform for enterprise users, hence Inc entered into the picture. 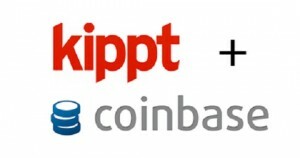 Companies like Teehan+Lax, Betaworks, and Swiggle are among the many that began to use Kippt and Inc.
Lallo and Saarinen commented that they are excited to join Coinbase’s product team. 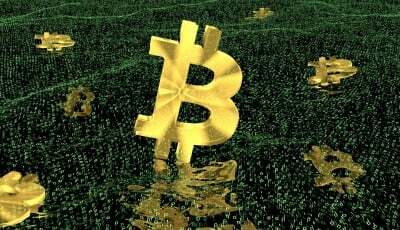 They further stated that bitcoin is one of the most important innovations of recent times and it is bringing forth a major shift in the payments and financial industry. Even though the Kippt project has come to an end, the team revealed that it will continue to keep the free versions of Kippt and Inc functional as projects on the side. On the other hand, Kippt Pro paid plans will be discontinued. Raising more than $30 million in venture funding from firms like Andreesen Horowitz and Union Square Ventures, Kippt is Coinbase’s first acquisition after these occurrences.